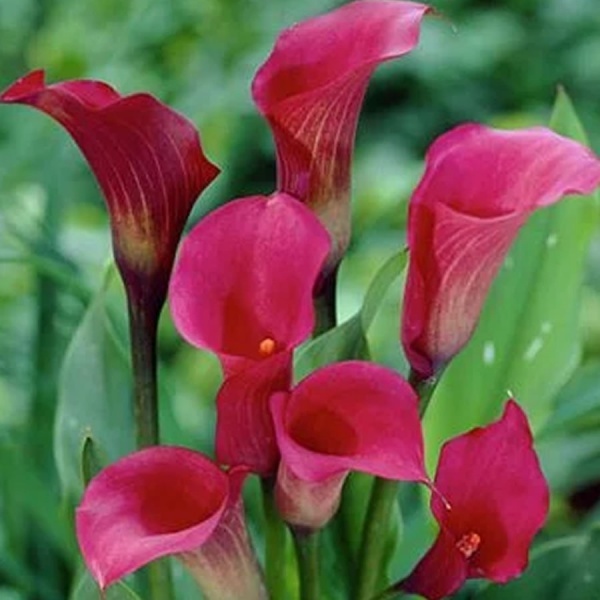 Calla Lily Claudia has beautiful deep pink flower. Leaves are medium green, lanceolate and strongly flecked with white. 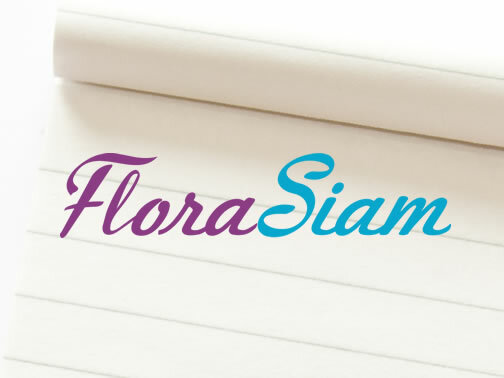 It has bred for flower cut industry. 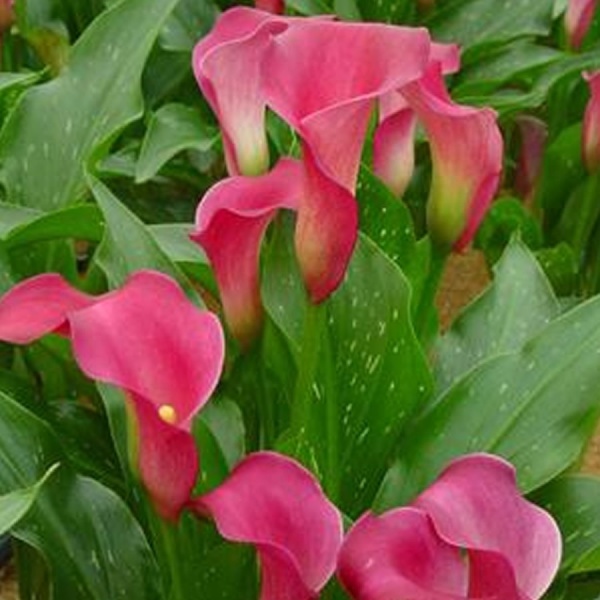 The Calla lily flower is one of the longest lasting bloom.